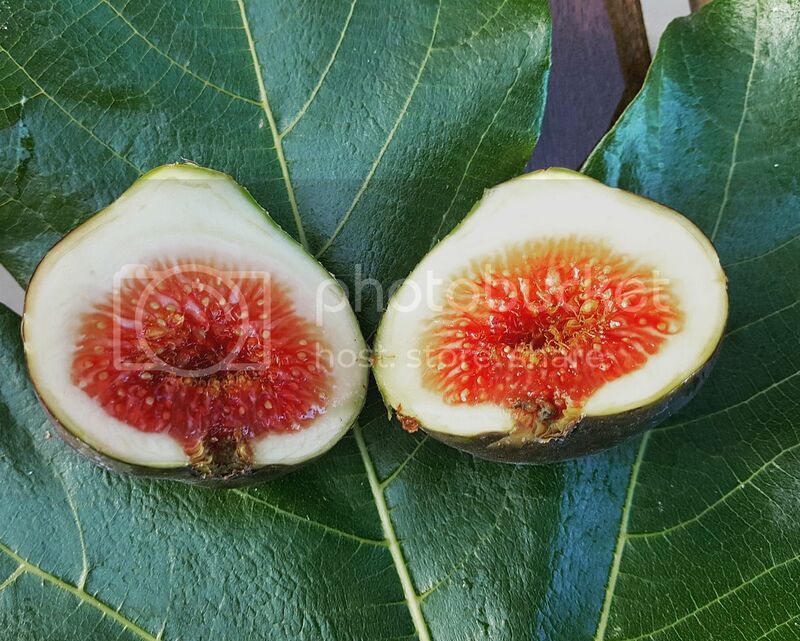 Its the beginning of Octobor in Seattle and the figs are still ripening here. Luckily the weather has been cooperating. It's been chilly at night but still quite warm in the daytime with a decent amount of sunshine. The days are shorter and I'm running into less light to do my videos but it's still fun to eat figs in the evenings. Is there a reason you don't plant them in the ground? Do they produce more or less fruit in pots?